Our online SMS service has two opt-out functions: standard and URL. Switching from one to the other may help you reduce your unsubscribe rates. Let’s have a look at both of them. Every online SMS service has this feature. It's the most common. Typical text messages will have a phrase at the bottom of each message that looks like this: "Opt out reply STOP". “HomeStore: 25% off entire purchase in-store for Black Friday this week! Valid in-store only. Show this text to cashier to claim. If the recipient replies with “STOP”, then we add them to your global opt out list, and your future campaigns will not reach them. As it sounds, recipients opt out by tapping on a unique unsubscribe link. This takes them to a landing page, and they can confirm their opt-out or send you a response. Note: If you want to use URL opt-outs with Burst, you need to use an alphanumeric Sender ID, like your business name, and not your virtual number. Here's a tutorial in case you want to learn more. We send millions of messages per month, and after taking a closer look at all the stats, we discovered that URL opt-outs perform better than standard opt-outs. For all the industries that we dove into, the standard opt-out only performed better in one. 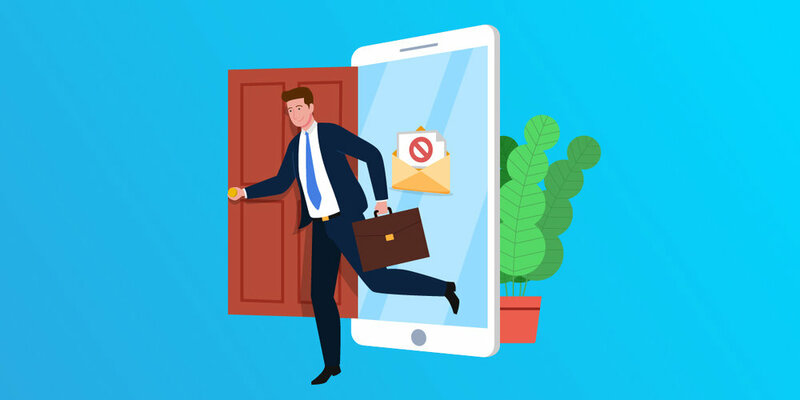 To ensure that we only counted quality SMS campaigns, we only considered campaigns that sent over 500 SMS and ones that were not first-time campaigns. The exact science behind why URL opt-outs perform better is unknown. And this isn’t the end all be all solution to help keep more of your subscribers. One of the best ways to keep your subscribers is by creating relevant and timely content that provides value. But feel free to give this a try and let us know how it works for you!